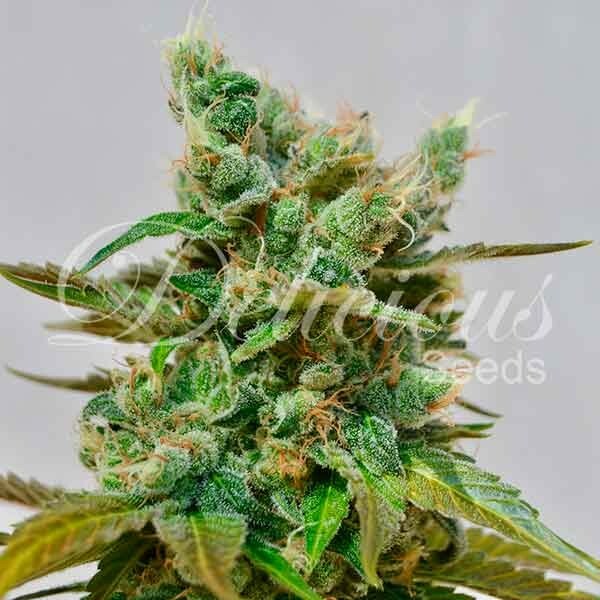 Auto Blue Ace CBD (DS35): It’s been more than 4 years now that we started developing plants with high levels of cbd and after so much research and effort, this year we can reveal our first non-photo dependent high cbd strain. 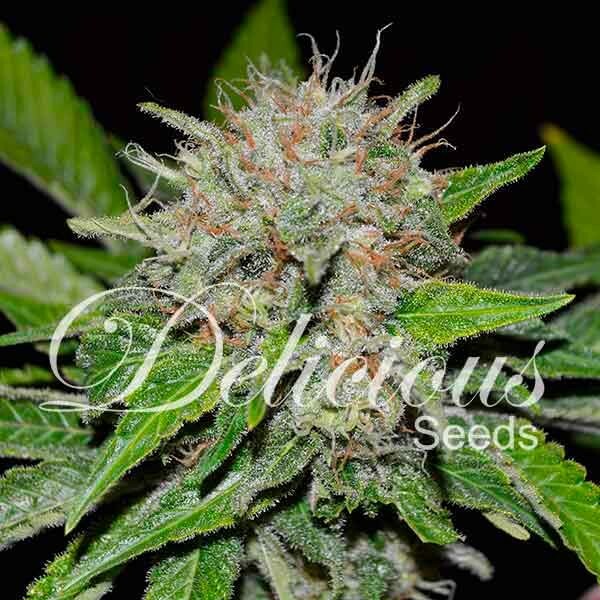 AUTO BLUE ACE CBD (DS35) is a fifth-generation non-photo dependent plant that is the result of a cross between La Diva (DS7) and our carmen auto (we need to give special mention to the male carmen, the magnificent plant that enabled us to make cbd crosses and to which we shall be eternally grateful). We’ve worked through more than 5 generations to convert carmen into a non-photo dependent plant with a high cbd concentration and a very subtle and agreeable taste and smell. Like many high cbd strains, the taste is fruity with citrussy notes. 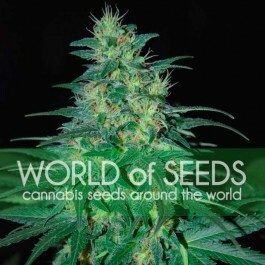 The end result is a non-photo dependent plant with thc-cbd ratios of between 1.1 to 1.2. As it dries, the most volatile substances of blue ace give way to a taste between acid fruit and pepper with an aftertaste of hash. 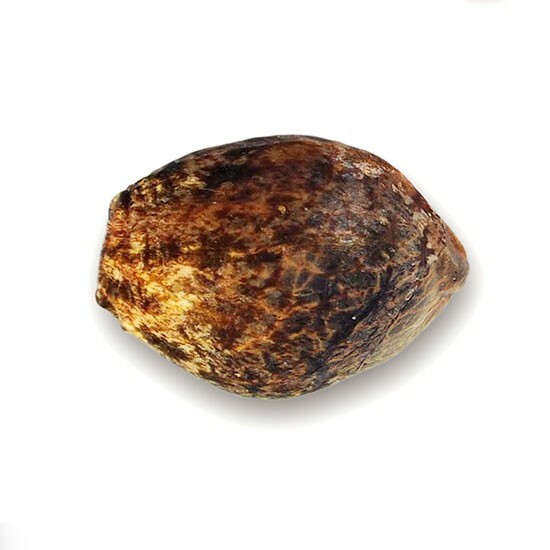 With ratios of 1:1, 1:2, it is an ideal plant both for medicinal use and for those wanting to combine its use with the performance of tasks requiring concentration. Owing to its THC-CBD ratio, the psychoactive effect is slight and very bearable from the start. Some users experience states of deep introspection. This strain has been proven to be perfect as a painkiller and for calming states of anxiety or nerves.